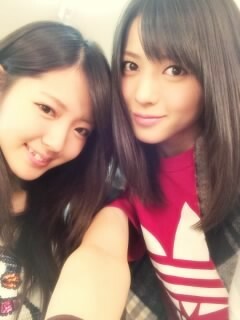 Maimi celebrates Mai Hagiwara’s recovery and puts the squeeze on Ayaka Wada in her January 20th update “Nagoya♪( ´ε｀ )“. Full translation below. Were you able to take the test without any regrets? Or on the contrary, are you unable to feel that way because you’re concerned with results? 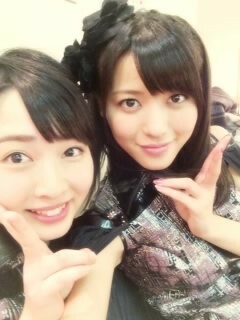 Posted on January 22, 2014, in Blog, Translations and tagged Yajima Maimi. Bookmark the permalink. Leave a comment.